We have two big milestone birthdays coming up in my family – my dad’s 60th later this month and my husband’s 40th early next year. Does anyone else struggle to find great gifts for the men in your life? Unless you’re loved one has a particular hobby it can be tricky to find something really meaningful. My husband’s biggest interest is cars and sadly my birthday budget doesn’t tend to stretch to a Ferrari! Oftentimes we reach for giftcards these days for those special occasions, which is a great idea, but can often feel a little impersonal. If I’m planning to give a card or voucher I like to accompany it with a smaller, more personal gift too. And that’s where these personalised alcohol gifts from GiftsOnline4U can really help. 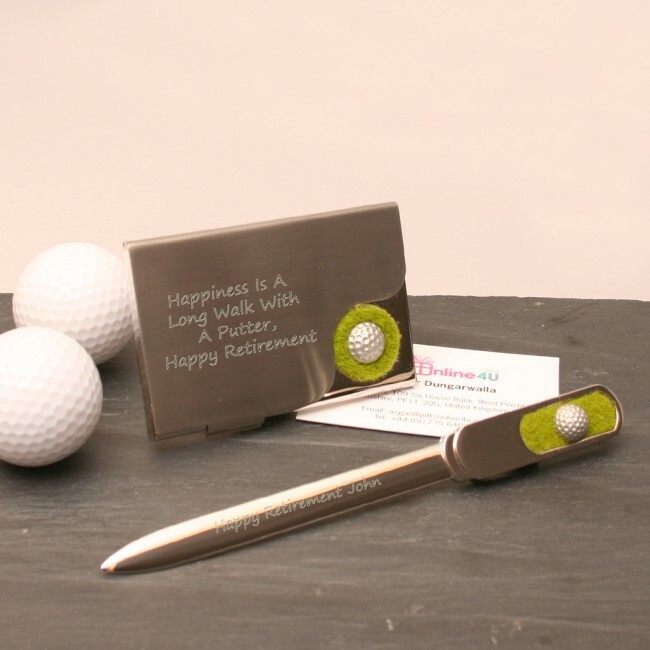 GiftsOnline4U provide a huge range of personalised gift ideas from football & golf items to ideas for wedding & home. 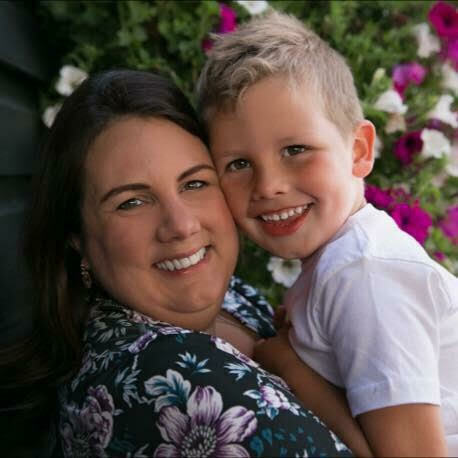 Personalisation is so big in the gifting world these days and with good reason – taking the extra time to engrave an item really demonstrates the thought and care that has gone into that present. GiftsOnline4U provide really high quality items alongside a quick and easy ordering process. I wanted to share some of my favourite products today. GiftsOnline4U have many options for both wedding gifts for the happy couple and meaningful thank you gifts for the wedding party. 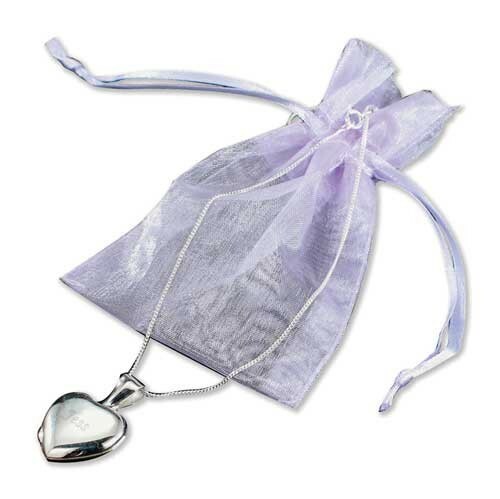 I really love this beautiful silver heart locket as an easily personalised gift for a bridesmaid or mother of the bride. Despite my son being over four now, shopping for baby items still makes me feel a little mushy. 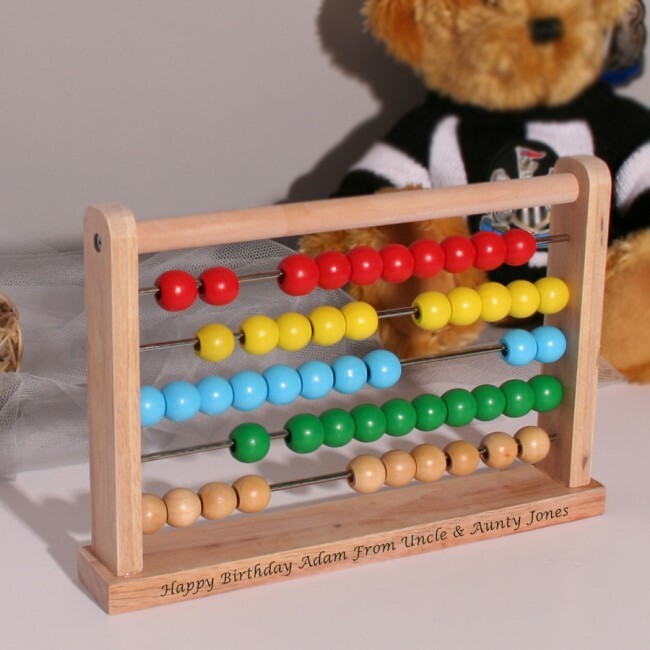 I relish the opportunity to buy something for any new little ones in my life and this range of wooden toys combines practicality with personalisation. Now that I have a wedding & baby lovingly under my belt I’m all about homewares. GiftsOnline4U offer some lovely items that would ideal for a new home or engagement/wedding gift. 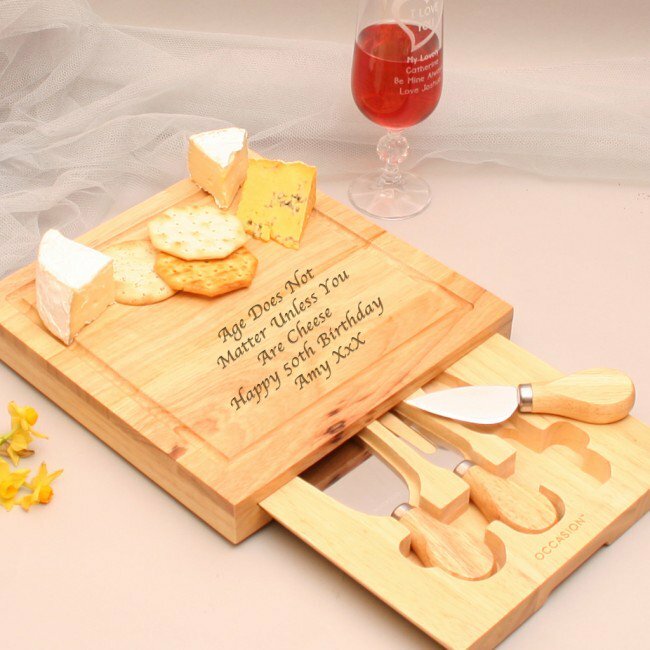 My favourite is this cheeseboard and the wording makes my cheese-loving heart happy. Much as I don’t wish to be a sports widow, when it comes to gift-giving it must be really helpful if you have a spouse or parent who’s into football or golf. This range of golf-themed gifts are both classy and quirky. As I mentioned, I have several milestone birthdays coming soon and giving a personalised gift alongside a voucher or experience is always my preference for this. 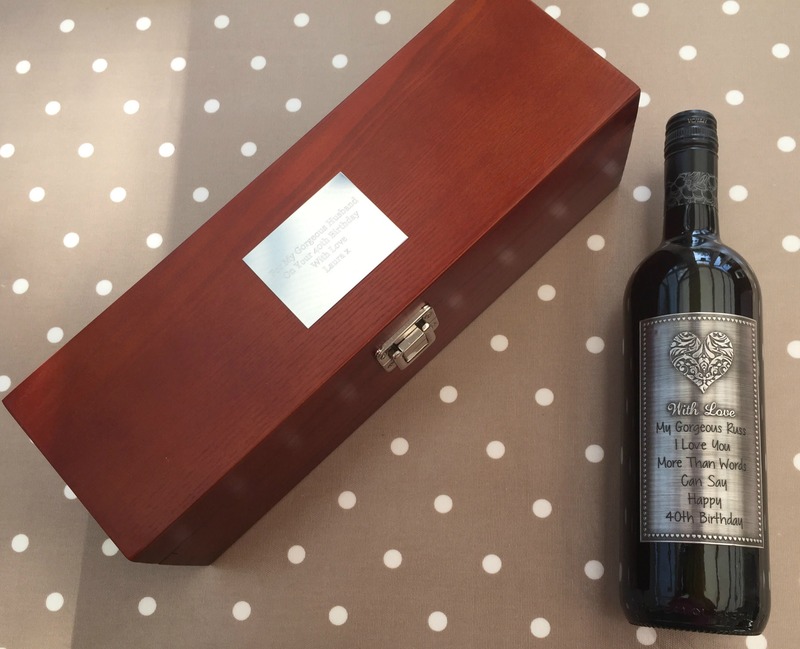 The lovely folks at GiftsOnline4U sent me a gorgeous personalised wine gift and engraved personalised wine box ready for my husband’s 40th. The ordering process is really simple and, in fact, the website in general is so straightforward to use. I like that everything is categorised really clearly so you don’t have to hunt around too much for what you’re looking for. 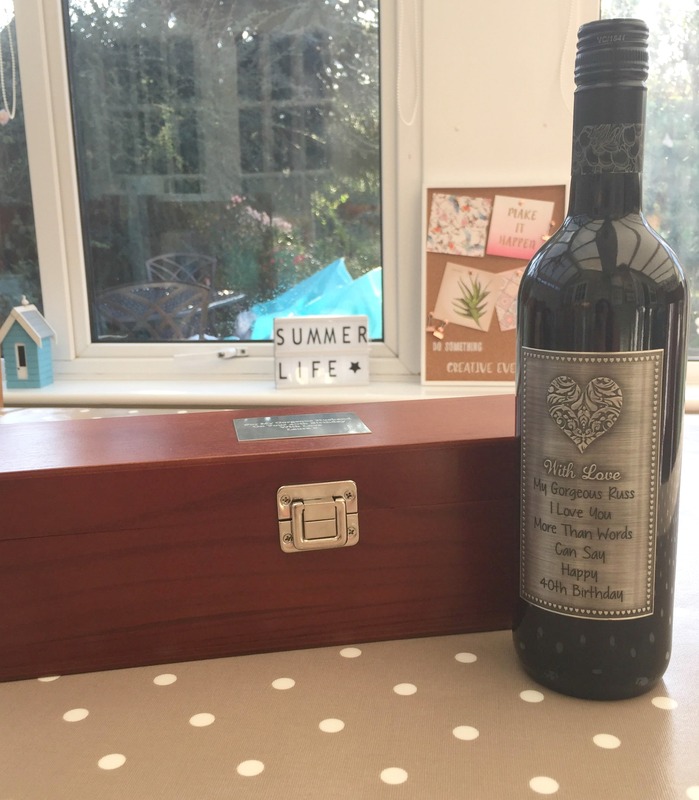 I was able to have total flexibility regarding the wording I wanted on both the bottle of wine itself and the box, which means I could have been a lot more cheeky than I actually was! In-jokes, nicknames – you can choose whatever message you want. I was really pleased with the delivery and packaging, everything arrived safely packaged and perfect. 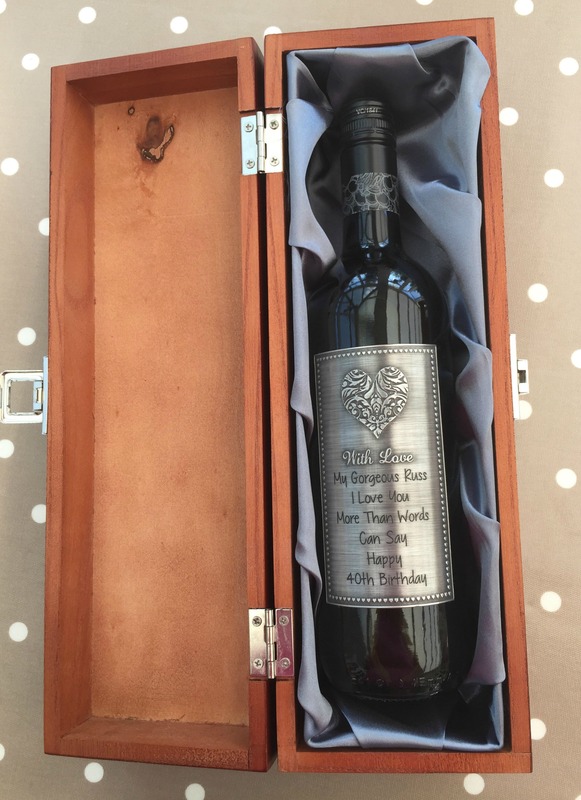 We haven’t drank the wine yet so I can’t comment on the taste but the quality of the bottle and beautifully pewter labeling is brilliant, the presentation box is especially lovely and can easily be reused as special storage if you aren’t planning to keep the wine for years. And it’s not just wine either. GiftsOnline4U offer personalisation on whatever tipple you or your loved one prefer including champagne & prosecco, whiskey, brandy, port and even beer. To find your ideal personalised gift please visit www.giftsonline4u.com.